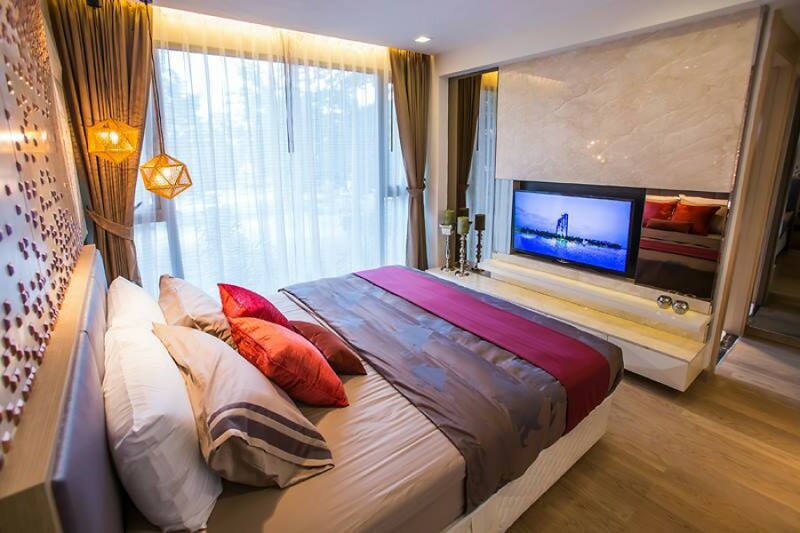 Always considered a great property for those who prefer to live in a upmarket beach area that’s close to all the nightlife, restaurants, and hospitality, the North Beach Pattaya project by Nova Group is also now just right for the environmentally conscious. North Beach, also known The Nova Group’s flagship project was been granted EIA approval in April 2015, joining the emerging demographic of buildings in Thailand which have passed the Environmental Impact Assessment. Only for member can comment this article.